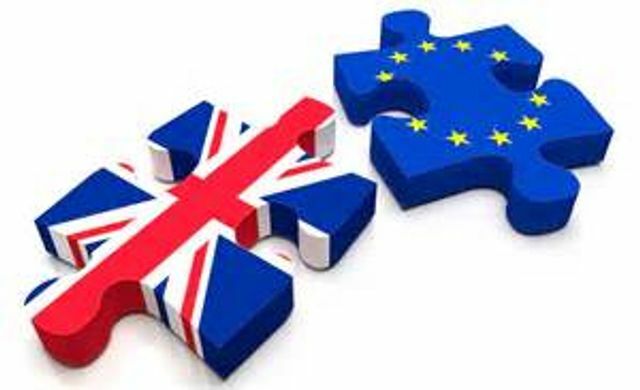 As chaos ensues around the UK referendum on EU membership, this blog has complied a wide range of posts and guidelines for communicating externally and to employees. I have not reviewed each entry and I'm not necessarily endorsing any specific recommendation, but there is a lot of helpful content here. Why? Because we will be called upon to take action in the short term, and plan and prepare for the longer term. It’s likely we’ll have to build the plane as we fly it, as the saying goes.